What’s on for kids ? Fancy going out ? Fancy relaxing ? Fancy eating in the vineyards ? 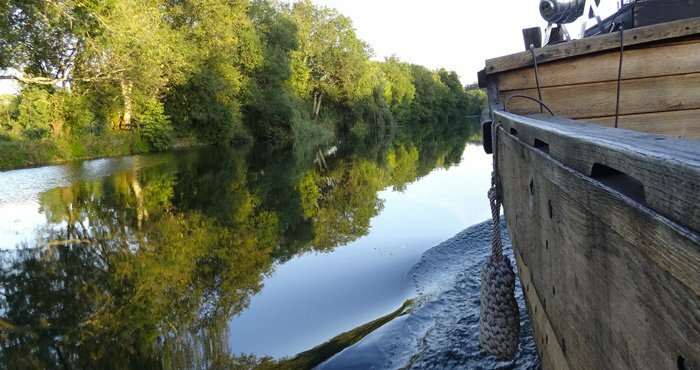 Fancy eating on the banks of the Charente ? Fancy eating at the château ?